St Vincent de Paul – Fond du Lac, WI is expanding! 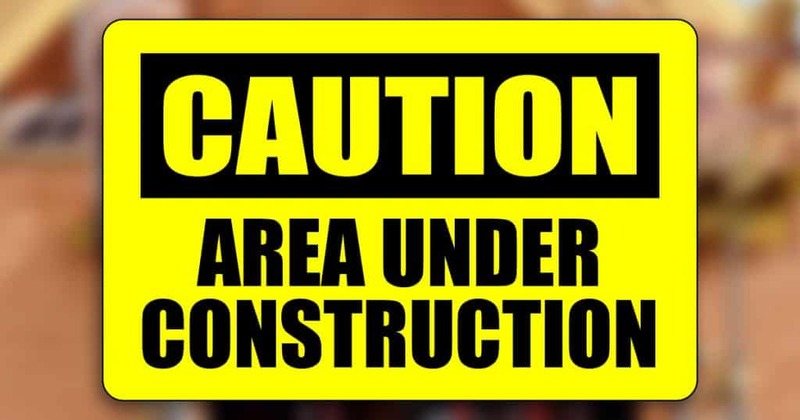 During the construction, kindly follow all the signs in the parking lot to avoid any mishaps. Thanks for your patronage which helps us help others in our shared community.